Close contact with the users of our products is essential for us. Not only does it allow is to offer our new products to them, but it also provides feedback necessary to introduce innovative improvements. Consequently, Vegatol oils and lubricants become more and more advanced and meet the changing expectations of the market. 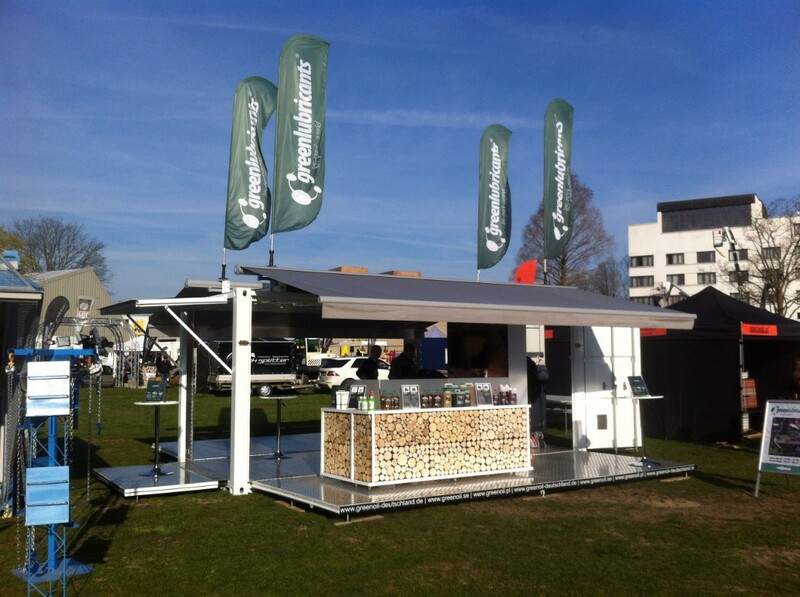 In April 2015 we proudly presented our products at Forst Live 2015 fair in Offenburg, Germany. 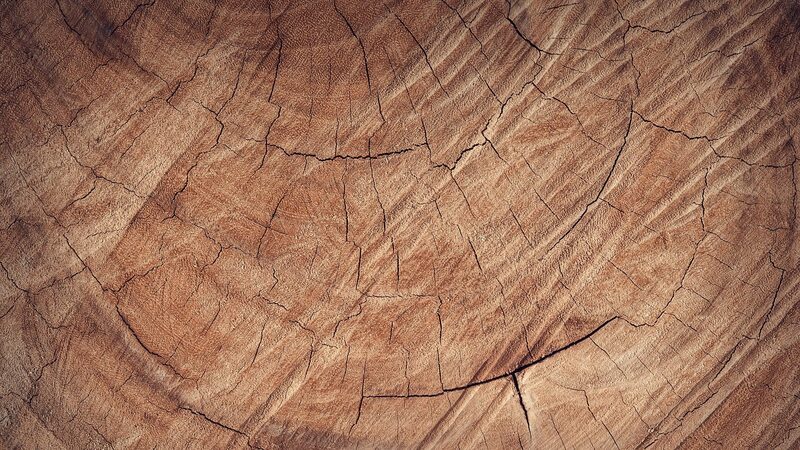 Forst Live is addressed at forestry service companies, woodworking companies, and all people working in the forestry and agricultural industry. It takes place every year, mostly attracting visitors from Germany and east border of France. 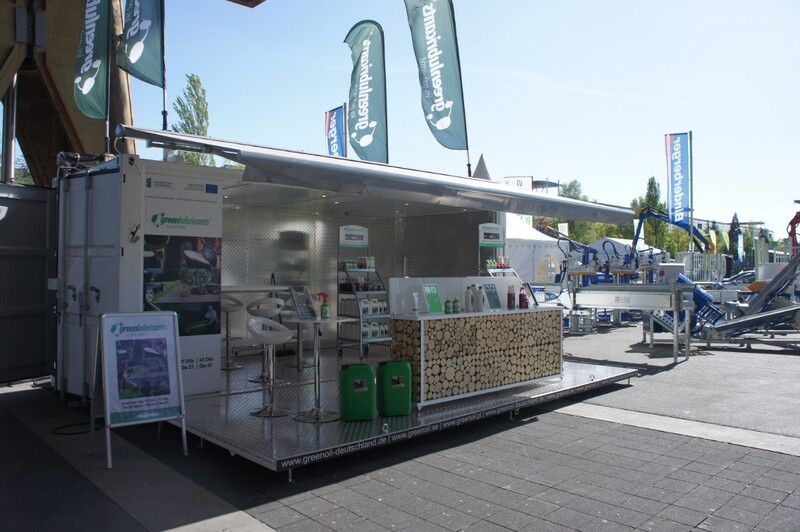 In May 2015 our representatives participated as exhibitors in LIGNA 2015 International Woodworking Fair. The fair takes place every two years. From May 11th to May 15th 2015, as many as 1567 companies from all over the world presented their exhibitions, and the total number of visitors reached 96 thousand. 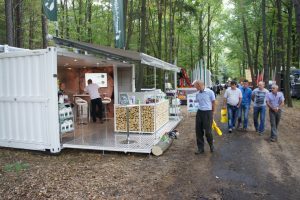 In June 2015 we took part in the Skogs Elmia 2015 International Fair in Sweden, taking place on forested exhibitive grounds in the town of Jonkoping. Skogs Elmia in on of the most popular exhibitions, addressed mostly to visitors from Scandinavia. 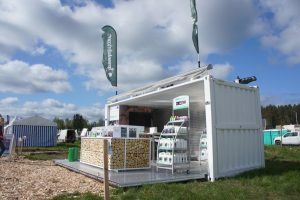 In that year, about 300 international exhibitors turned up and there were about 26 thousand visitors. 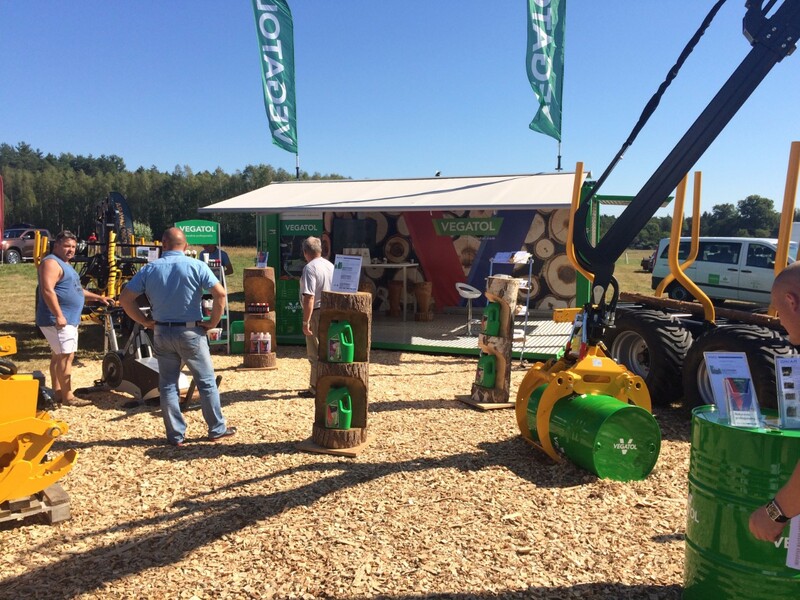 We also presented our products during the Rogów 2015 International Forestry Fair. We were one of 79 exhibitors and we had talks with existing and potential users of our oils and lubricants. Our products attracted a lot of attention due to their quality, characteristics, eco-friendly nature, and good price. 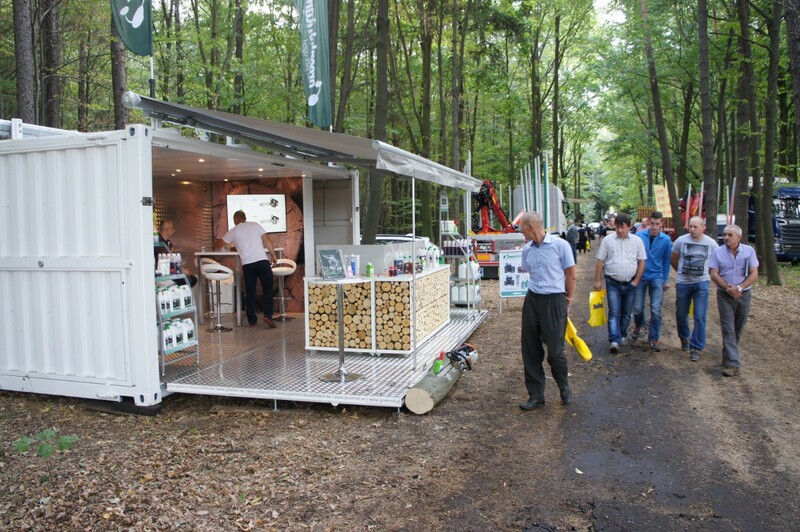 It is safe to say that the forestry fair in Rogów was particularly successful for us. 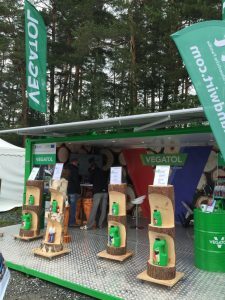 In June 2016 VEGATOL products were presented again during KWF Tagung fair in Roding (Bavaria). 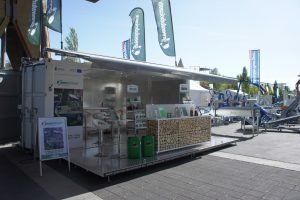 The exhibition takes place every four years, and is organized by the German Kuratorium fur Waldarbeit und Forsttechnik. In 2016, the 17th KWF Tagung was the biggest fair of the industry in the world. The exhibition was visited by 51 thousand people. VEGATOL products attracted a lot of attention from our customers and visitors. At the beginning of September 2016, we participated in an exhibition organized by Poznań International Fair – The EKO LAS Fair of Forestry, Wood Industry, and Environmental Protection, taking place every two years in Janów Lubelski, Poland. 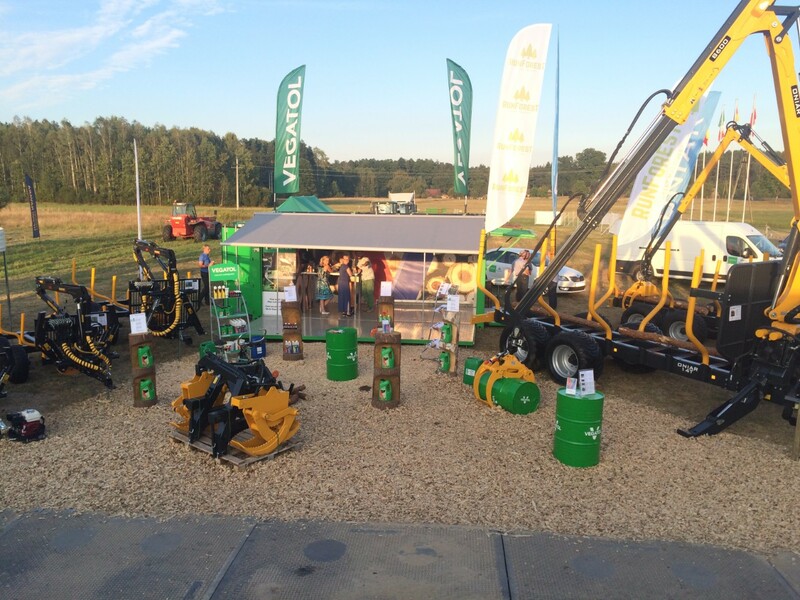 We had the honor of presenting both regular and new products in our offer, including high-quality lubricants for construction, farming, and forestry machinery, working in the harshest weather conditions.